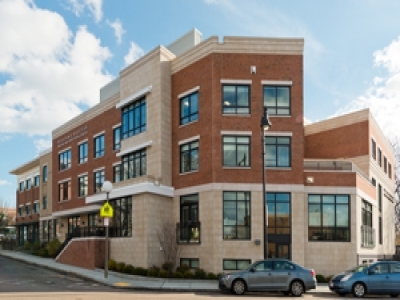 DPM provided comprehensive construction management oversight, beginning at the initial procurement of federal funds and support throughout the pre-construction phase to manage the schedule and provide assurance that the buildings complied with drawings, specifications, bid documents and all local and state permits and regulations. 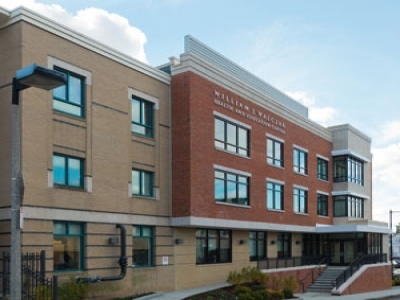 Made possible in large-part by a $7.95M Federal HRSA Grant obtained through the Affordable Care Act in 2010 with the assistance of DPM, the $18.2M Codman Square Health and Education Center’s addition – known as the William J. Walczak Wing, provides urgently needed space for the operations of the Codman Square Health Center and Codman Academy and also allows for increased programmatic interaction between the two entities. 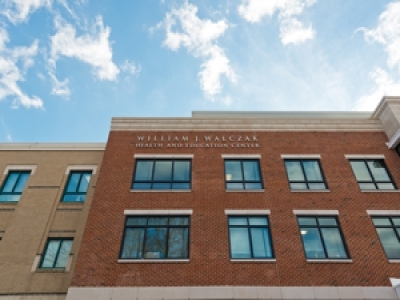 The 34,000SF addition includes 22 exam rooms and will allow the Health Center to add up to 5,000 new patients with capacity for an additional 30,000 visits per year. 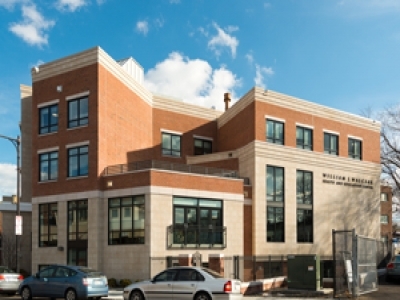 Benefits to the Codman Academy include an expanded footprint of over 11,000SF, which houses eight additional classrooms and two new science laboratories, further expanding the state-of-the-art educational space for its 145 students. 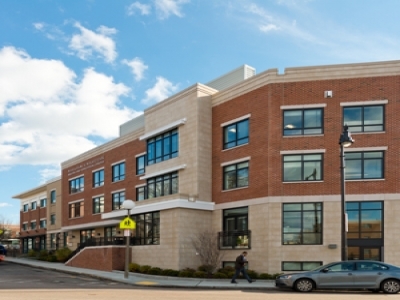 The new building addition complements the architecture of the existing area and maintains the character and integrity of the neighborhood. Designed to achieve a LEED Gold certification by the USGBC, and one of the first sustainable projects of its kind in the area, the new center is highly energy efficient and features modernized amenities such as a black-box theatre and a full service kitchen & dining center.